Cal Poly’s wrestling team was scheduled for a dual meet against the Air Force Academy Sunday, but due to the government shutdown that took effect midnight Friday, the meet was canceled. According to the Air Force Academy’s website, there has not been confirmation of a rescheduled match. 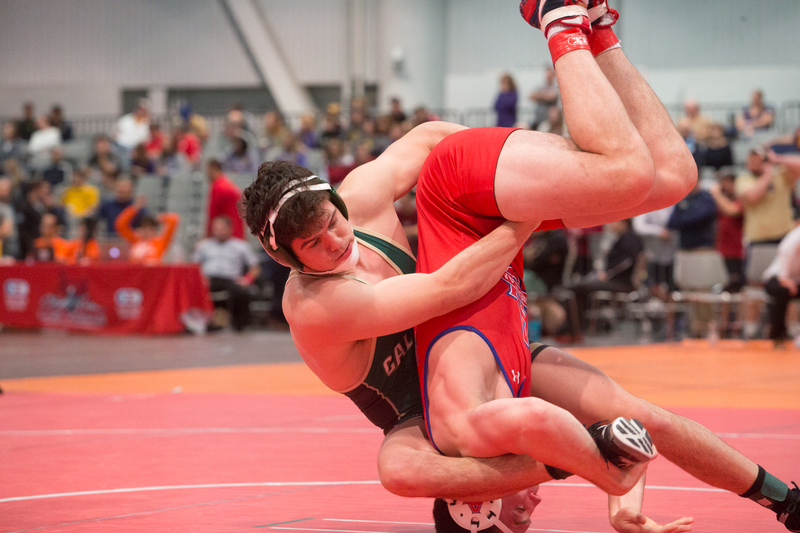 The Cal Poly wrestling team was already in Colorado from their match against Northern Colorado earlier this week. “Fortunately it wasn’t too bad, logistically,” head coach Jon Sioredas said. The teams will work to reschedule the match, but, with no swift end to the government shutdown in sight, it is unclear how realistic that will be. “It’s hard to tell at this point,” Sioredeas said. “Both of us have pretty heafty schedules coming up. The Mustangs will host a Pac-12 dual meet against Stanford 7 p.m. Friday during Alumni and Supporter Weekend.